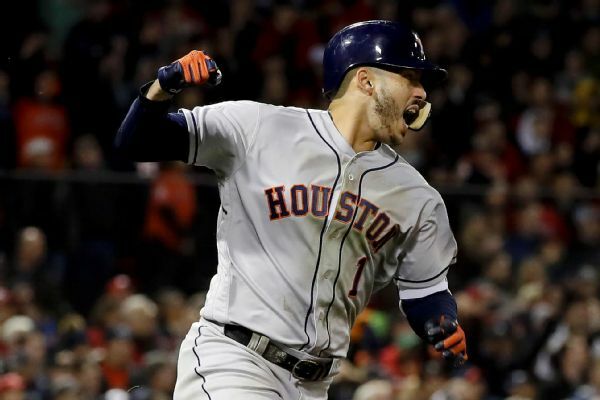 Astros shortstop Carlos Correa has been experiencing discomfort in his neck since a rundown play last Friday. 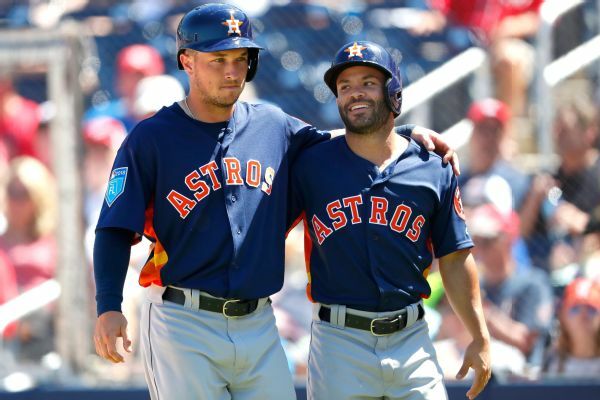 After playing DH, Jose Altuve, who had offseason knee surgery, will return to his second base post, while Alex Bregman will also make his first spring start at third base on Saturday. 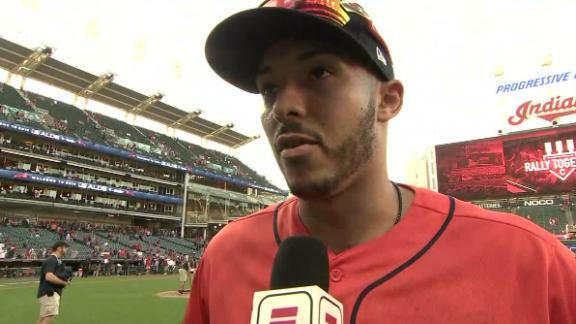 Carlos Correa is impressed with Houston's hitting against Chris Sale in Game 1. 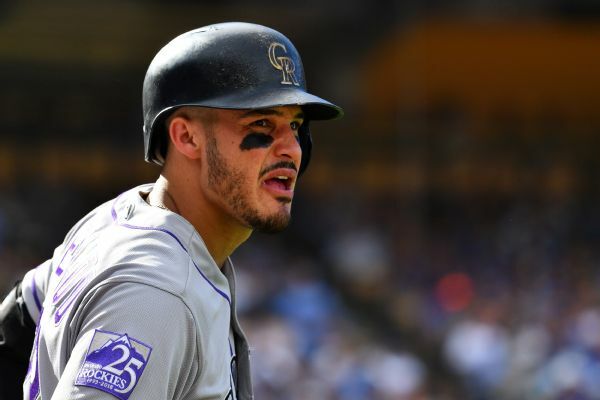 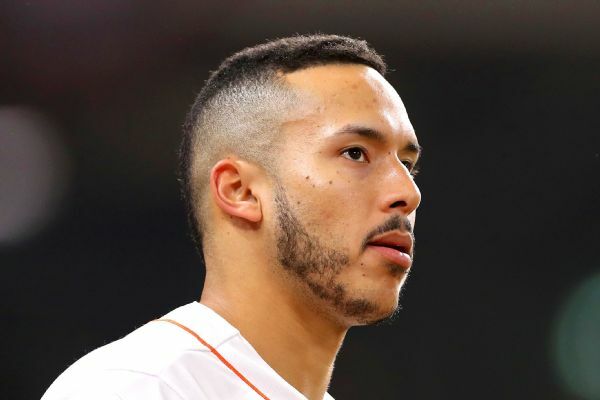 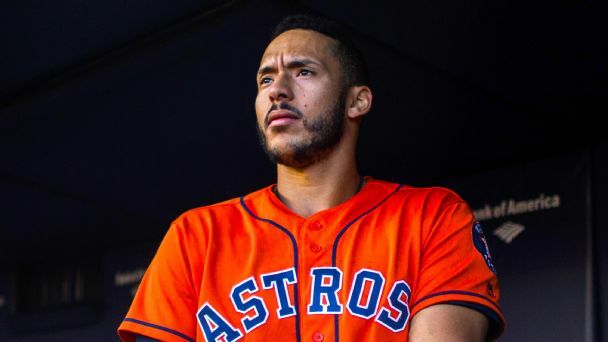 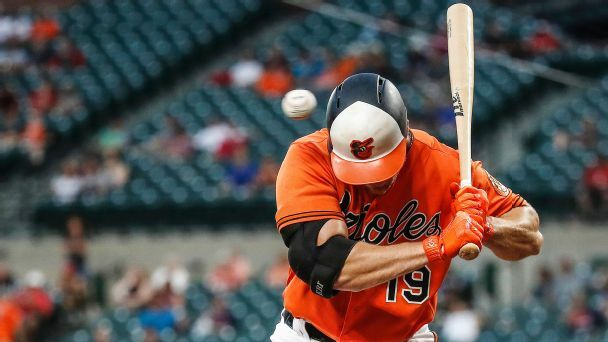 Carlos Correa said there has been a domino effect of his back pain in other areas, notably in his obliques, as he tries to avoid doing things that make his back hurt. 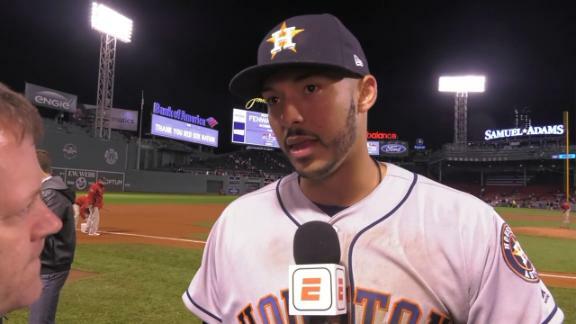 Carlos Correa details his home run that put the game away and talks about a potential World Series return for the Astros. 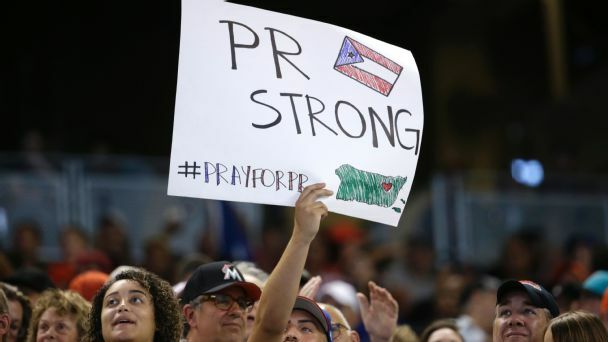 The devastation wrought by the natural disaster deeply affected Puerto Ricans such as the Astros' star shortstop.